Reflex instant Mass is a weight gaining formula that redefines the category entirely. Weight gaining supplements have always been well-liked by bodybuilders. In experts’ opinion, weight gainers must contain ingredients that not only help you gain weight, but also maintain excellent health. Many cheaper alternatives out there use sugars for providing carbohydrates to your body. Reflex Instant Mass Weight Gainer is very different. For one thing, it is an ultra high quality product made with a perfect fifty-fifty split of carbohydrate and protein. Firstly, it includes low GI carbohydrates in form of barley and oat, where most of the other formulas contain sugars like dextrose and maltodextrin. 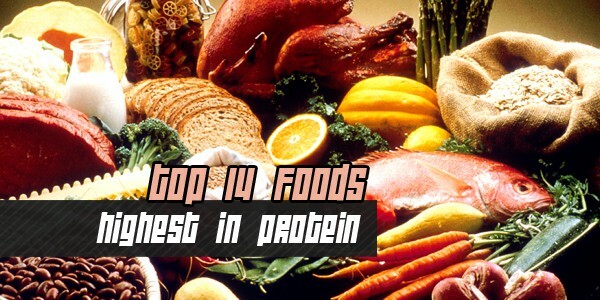 Secondly, it contains considerable amount of protein that most other weight gainers lack. Thirdly, each batch is tested separately for protein content, since it is the most important ingredient given its role in the growth of muscle and maintenance of muscle mass. Reflex Instant Mass Weight Gainer offers 54 grams of protein per serving, which is pretty impressive. As with most other Reflex products, this weight gainer contains finest ingredients. 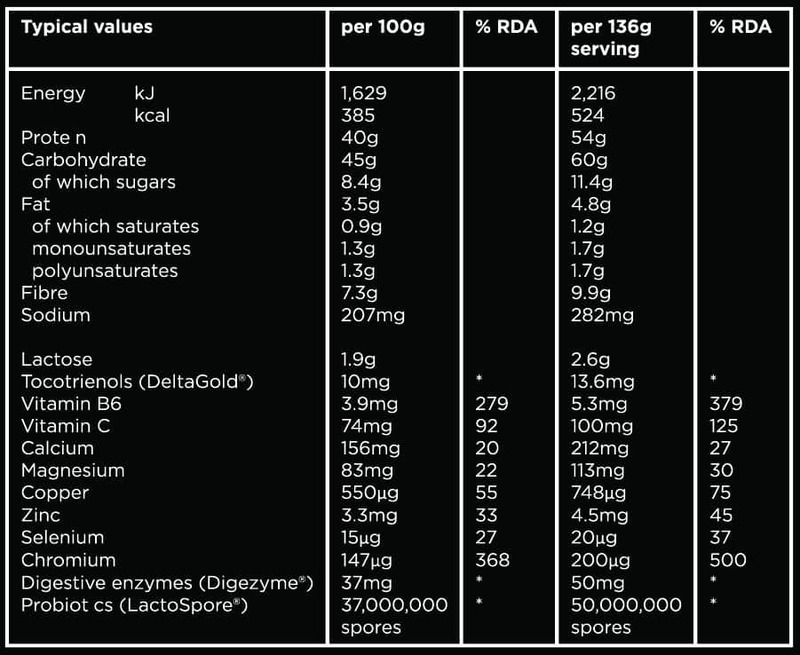 It does not include any added corn syrup, dextrose, soy protein, cheap vegetable oils, hydrated fats, and salt. Reflex Instant Mass is far better than other products in terms of both effectiveness and ease of use. You aren’t likely to find ingredient as helpful and high-quality in any other supplement. Some people find it bad-tasting, while others regard it as one of the best tasting weight gainers. Trying it out is the only way to find out!